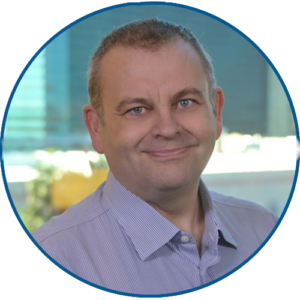 Adding in virtual staff by using software robots has been proven to improve customer and staff satisfaction, but increasingly organisations are using them to help keep compliant. One area that is very fluid at the moment is all the changes that may occur due to Brexit. For example, why not get a robot to fill in and update the proposed simplified frontier declaration. Under the HM Revenue & Customs (HMRC) Brexit plans, what are being called "transitional simplified procedures" would be introduced for the Channel Tunnel and ferries, for at least a year if the UK leaves without a deal. These would allow an importer to file a very short customs form online - a "simplified frontier declaration" - only two hours before a lorry is due to cross the Channel by ferry, or one hour via the Channel Tunnel. The truck would then be able to drive straight into the UK without any further paperwork being done at the border. The importer could then get the robot to tell HMRC the goods had arrived, within the required 24 hours and the duty would be payable as much as a month after the shipment had entered the UK. A Robot is perfect for logging onto portals to enter and update information. Just ask me and I will come and show you or send a link to a video. A large logistics customers has one of their robots monitoring real time GPS of their trucks and updates bookings on ferries etc if the driver is delayed or early. 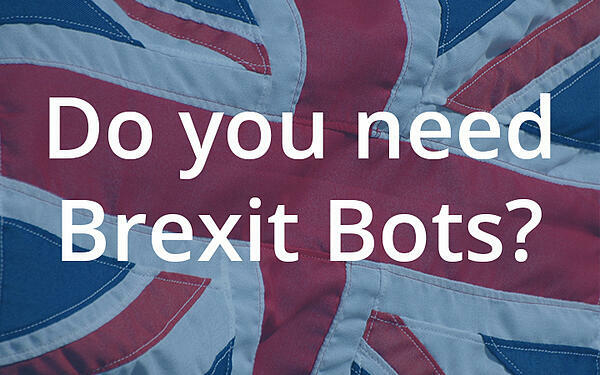 So, don’t worry about Brexit, get a bot to sort it out for you. Previous Make employees happy - replace their jobs with a robot!